Is gold losing sheen this Diwali? 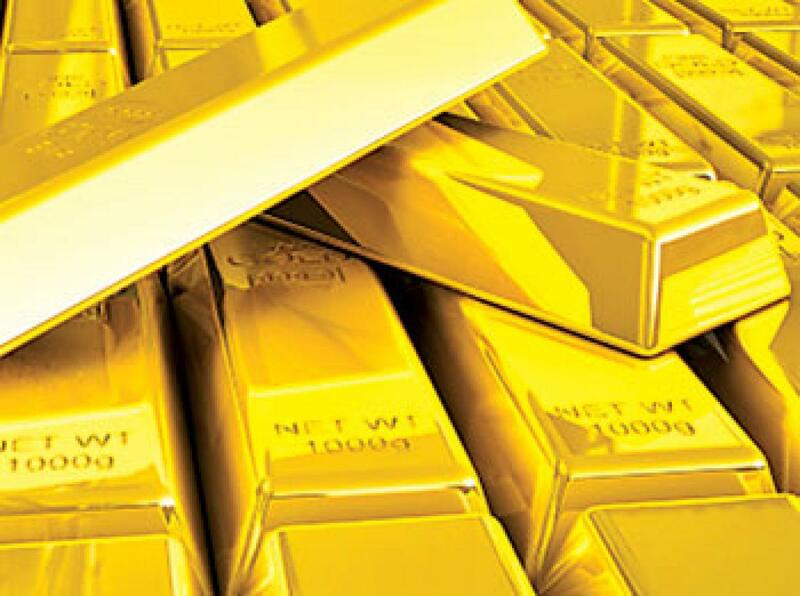 With no immediate interest rate hike by Fed Reserve, the investors and big speculators began off-loading their gold stocks which created an imbalance between the demand and supply of this precious metal during the week ended Saturday. Hyderabad : With no immediate interest rate hike by Fed Reserve, the investors and big speculators began off-loading their gold stocks which created an imbalance between the demand and supply of this precious metal during the week ended Saturday. In the domestic front, the Reserve Bank had announced the much awaited Gold Monetization Scheme. It is to be launched on November 26. Going by its salient features in a cursory manner, the Scheme is unlikely to get the expected response, at least from the small and medium investors. A noteworthy development in the country’s gold circles has been the tu tu, mein mein between the sellers of branded gold ornaments and sellers of the un-branded gold ornaments. The tug of war erupted between the brand sellers and traditional gold-smith jewellery sellers after the former unleashed an ad-campaign against the latter disparaging the wares of the latter and leveling charges of unfair trade practices. This has stirred the hornet’s nest and the gold-smiths have threatened to observe the country-wide strike on this issue. Amidst allegations and counter-allegations the warring parties seem to have forgotten the fact that the Diwali festival offers the biggest opportunity of maximising the sale of gold and silver ornaments and the strike would only harm their own business interests because the strike may await whereas the festivals can’t. During the week both the precious metals retreated marginally. The undertone remained strong. On the closing day, standard gold closed lower by Rs 240 (per 10 gms). Similarly, Silver (0.999) too, closed at a lower level of Rs 300 (per kg). Standard gold (24 carats) closed at Rs. 26,760 (per 10 gms) vis-à-vis Rs.27,000 in the last week. The ornamental gold followed the suit and was quoted in the range of Rs.26,120-26,220 (per 10 gms). Silver (0.999) stood at Rs.36,700 (per kg) against Rs.37,000 in the last week. The sentiment in commodity markets remained strong. It is learnt that there is no dearth of cereals and pulses in the country but the same was created artificially to suit the political ends by some parties. The forward march in Onions continued further. Chilies, Rapseeds, Tamarind and Ginger recorded appreciation in the range of 2.5 per cent to 4.5 per cent. On the other hand, Tilseed, Coriander and Jeera declined marginally. The undertone in common edible oils turned moderate thanks to the increased arrivals of new crop of oilseeds. Groundnut oil and its refined variant declined by Rs 20 (per 10 kgs) while other common edible oils were divergent within narrow margins.